At Nork Motor Engineering, we make use of the most state-of-the-art electronic diagnostic equipment to check, test and diagnose the health of your vehicle. By hooking into your vehicle, our computerised diagnostic systems can make quick work of your service, helping us to find problems faster. Here are some of the gadgets that help us get your vehicle back on the road as quickly as possible. The VERDICT diagnostic and information system is an advanced diagnostic scanner and meter. With this tool we can view detailed readings from your vehicle, scan and scope remotely from the Windows-driven display screen, and even access online manuals to compare with your vehicle’s make and model. The VERDICT makes troubleshooting a much easier process, giving us more time to fix the issue to our highest standard. 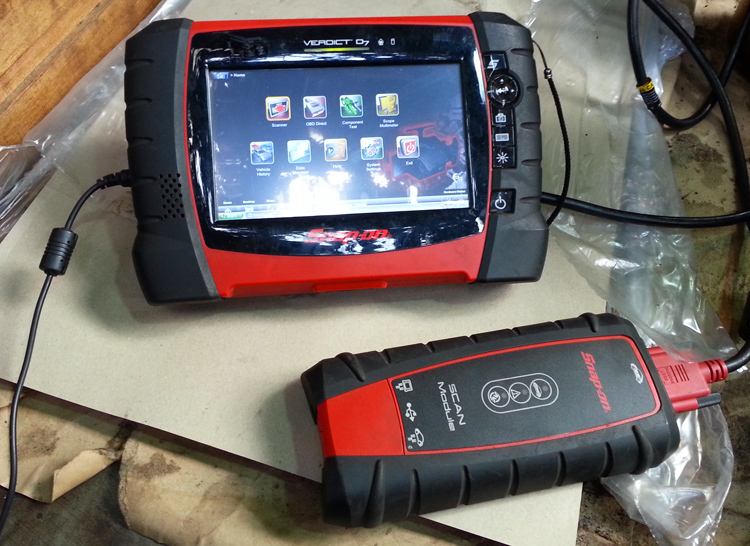 The Hanatech Multiscan is a great scan tool with fast communication speed. It provides diagnostic coverage for most Asian and European vehicles, as well as some American models. We use it as specialist equipment for all the Japanese, Australian, Korean and some European cars that come our way. 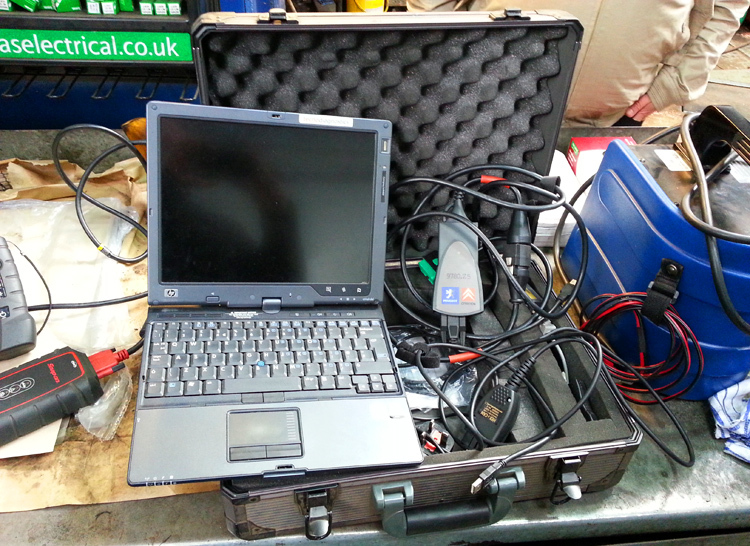 A great diagnostic scanner, specialising in Citroen and Peugeot cars. You can do all as a authorized dealer does. 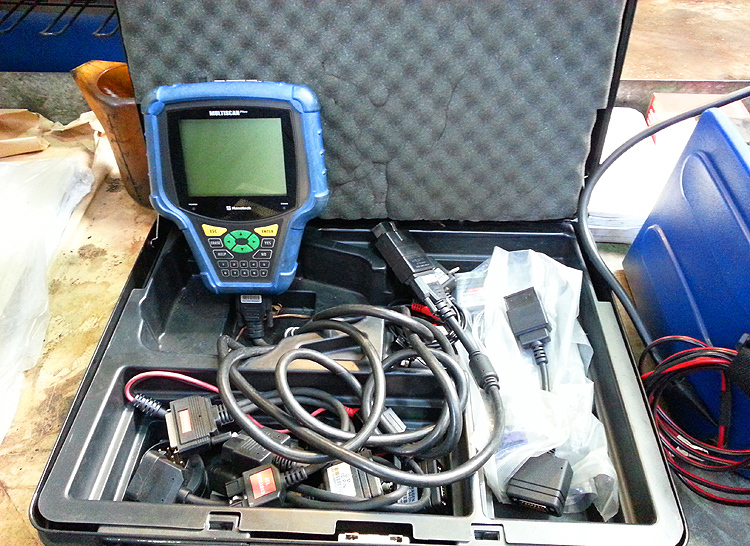 With this, we can perform complete diagnostics on all models from 1995 to present. Some scanners only read fault codes, but this handles a whole lot more, displaying stored and pending fault codes with a complete description. The 9780.Z5 also detects all Electronic Control Units (ECUS) present in the vehicle, creating an efficient and swift diagnosis service.